Click here to listen to the radio interview. 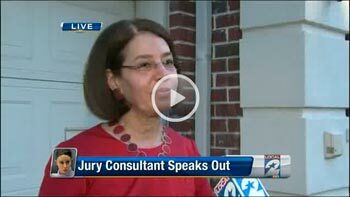 Karen Hurwitz, JD, LCSW, part of the team that helped the defense pick the jury in the Casey Anthony trial, shares her thoughts and feelings on the process and the verdict with Roula & Ryan at 104.1 KRBE FM radio in Houston, Texas. 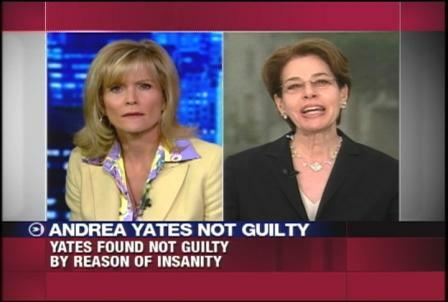 verdict of not guilty by reason of insanity . 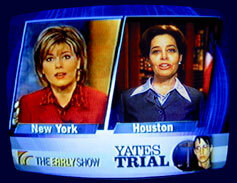 During the first Andrea Yates trial, Ms. Hurwitz provided perspective on both the legal and psychological aspects of the case on the CBS Early Show. The Third Circuit holds that a trial consultant's work with a witness in preparation for trial is protected from discovery under the work product doctrine.